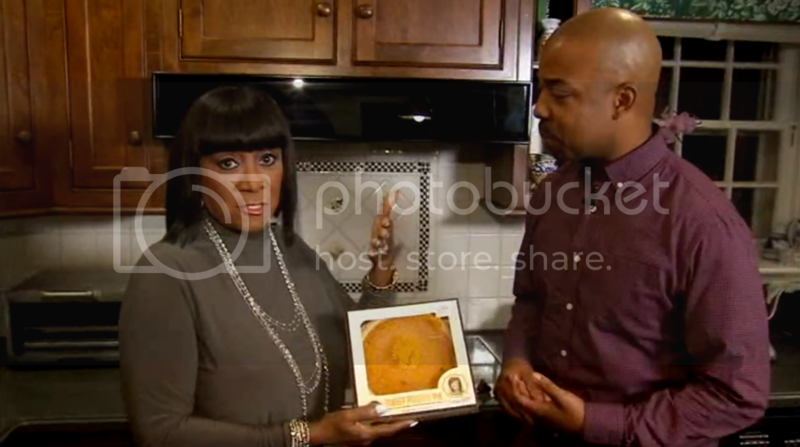 Patti Labelle's sweet potato pie's have been flying off the shelves since a video by James Wright went viral weeks ago, but many were dismayed by Miss Patti's attempts to minimize Wright's influence on the pie's success. Thankfully the music icon has changed her tune. She told a Philadelphia morning show that Wright would be spending the holiday with her in her home. In fact, Wright will get the chance to hang out with Patti for the days leading up to Thanksgiving. "You have to give love to people who give you love," she said. Miss Patti will be cooking a huge menu, so James will be able to try some of Patti's pies and everything else. Watch James' hilarious review below.